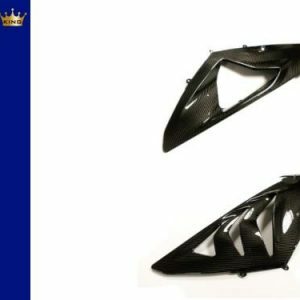 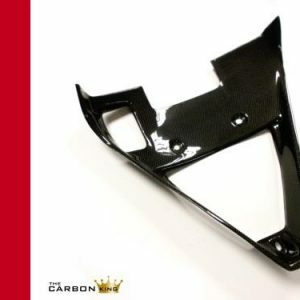 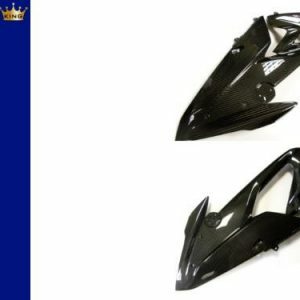 The Carbon King (established in 2010) is one of the largest Carbon Fibre suppliers in the UK, based in Swindon. 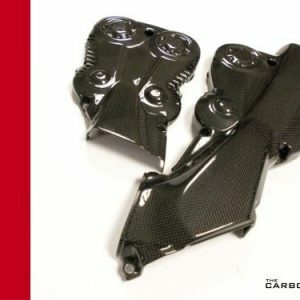 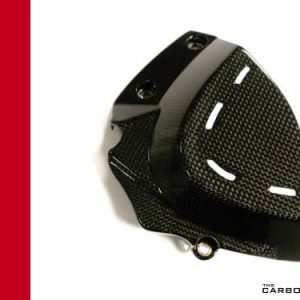 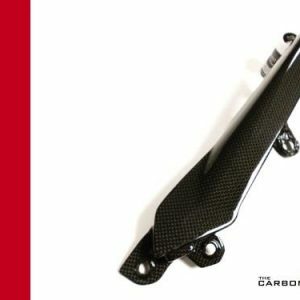 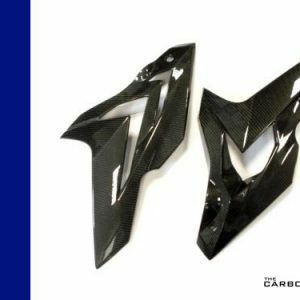 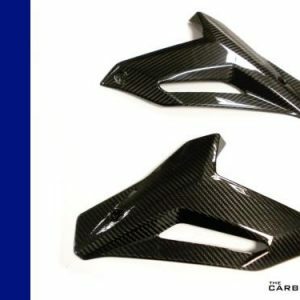 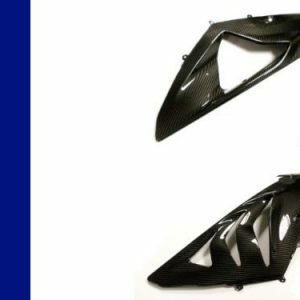 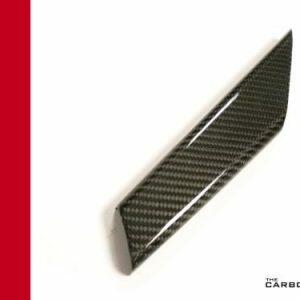 Our line of Carbon Fibre products are made to the Highest Standards possible, with Durability, Fitment and Quality in mind, yet offered at an affordable price. 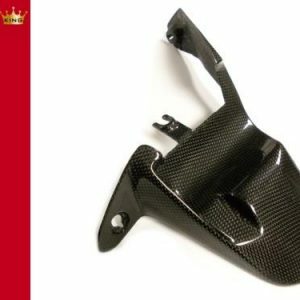 We are also proud to have supplied many race teams and riders with quality, tried and tested parts. 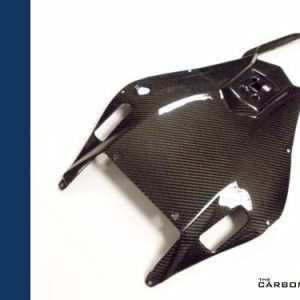 If we do not have what you are looking for, please feel free to call or email us so that we can try and help you source the parts you require.